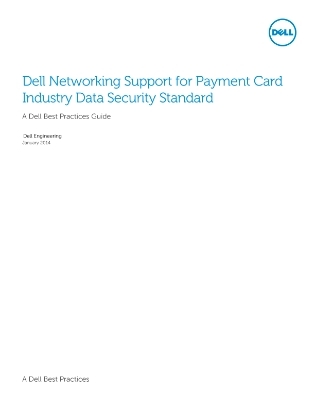 If your organization transmits, processes, or stores payment card transactions, there’s no avoiding the PCI DSS. Access this in-depth resource to explore a portfolio of deployments that address PCI compliance. Click through to learn how these solutions can improve your network security posture, keeping your organization afloat amongst a highly threat-ridden IT environment.